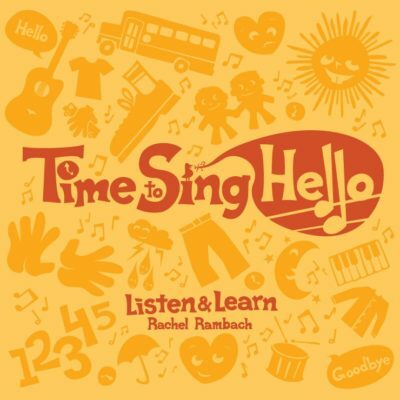 Download the lyrics, mp3 and instrumental track for “Ugga Bugga Boo” written and recorded by Rachel Rambach, a board-certified music therapist and singer/songwriter. This song can be used year-round, but it’s especially great around Halloween time because of its title and lyrics: Ugga Bugga Boo! The phrase is silly and fun, and so is the song itself. “Ugga Bugga Boo” provides opportunities for simple movement and following directions such as clapping hands, tapping feet, and clicking the tongue…a sound that kids love to make once they learn how!